Fiber Flux: Free Crochet Pattern...Jingle Bell Pendant Necklace! 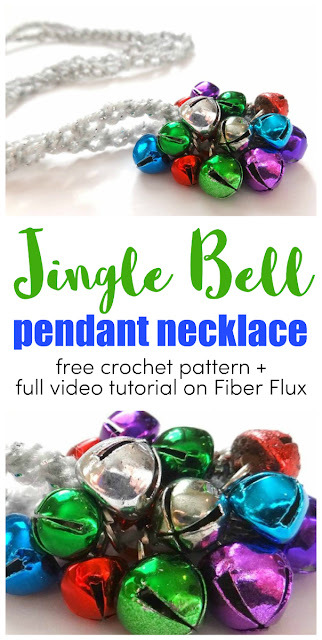 Free Crochet Pattern...Jingle Bell Pendant Necklace! 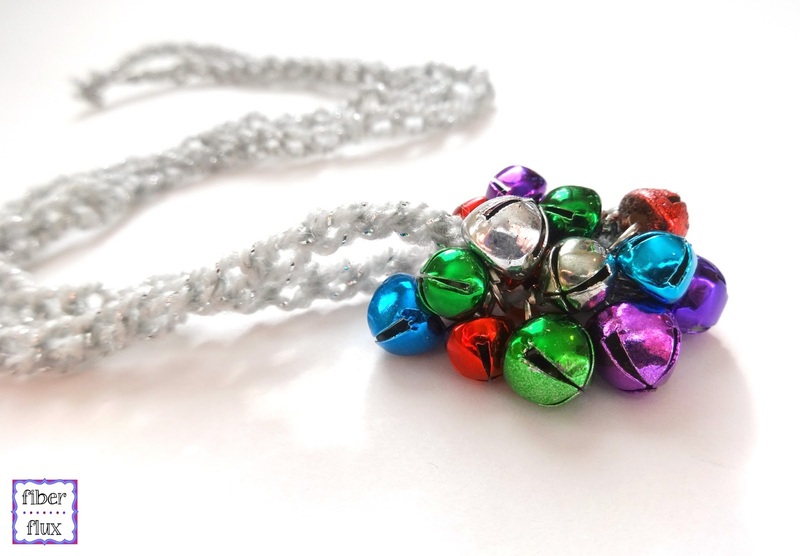 This festive little Jingle Bell Pendant Necklace is so super easy to make and quickly adds a little holiday flair to your outfit! No special stitches required either, just some chains and you're ready to go! 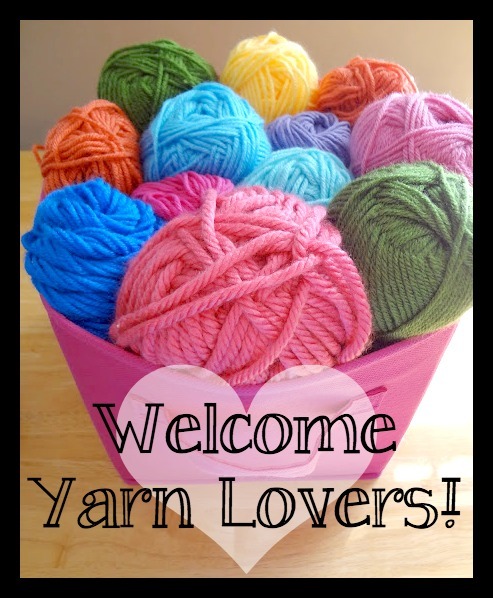 Begin by stringing your bells (or anything you choose) onto the yarn. Slide the bells over against your hook and chain 1. Finish by making another chain half the size of finished necklace. Tie in a sturdy knot and snip off tails. I love this. I just found a bunch of little jingle bells in my Christmas storage boxes and was wondering what to do with them. This is perfect.